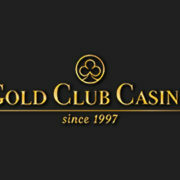 The Gold Club Casino found itself being relaunched in the year of 2015. Prior to this, it had been active since the year of 1997. It holds a licence from the Curaçao eGaming, which ensures that it adheres to all fair and regulatory gaming rules. Its games are completely available as instant play options, so for the moment, mobile gaming is not available. Despite holding a gambling licence, there are still a few countries whose residents cannot sign up. These include both the United Kingdom and the United States. Finally, it’s nice to know that Red Sports Limited is the platform’s owner. It means that a company with esteem behind it is responsible for its running. Loading up the homepage of the website will present you with a nice overall design. 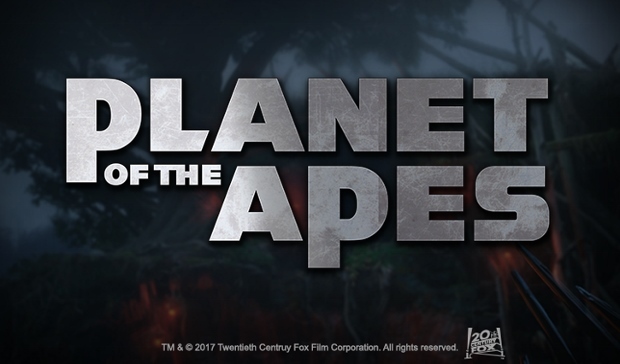 The site’s logo is on display in the top left hand corner of the screen. Meanwhile, a navigation bar can be seen next to this, which allows you the chance to move between three different sections. There’s also a small advertisement to state that the casino now offers Bitcoins. 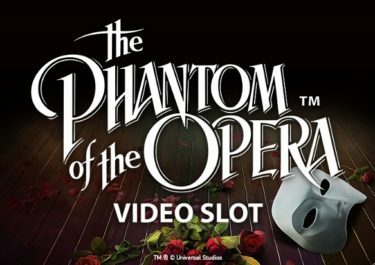 Below this is a scrolling banner, giving you details on special offers and different available games. Finally, the game lobby can be seen underneath this, which also has its own navigation bar. You’re also able to adjust the language on the homepage between English and German. 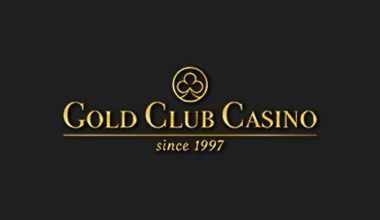 Like most online casinos, Gold Club provides its players with a set of special offers. Before you claim any of them, you will need to have gone through the sign up process. Then, upon making your first deposit, you’ll have access to the promotions. The first of them is available to new players at the site. This is known as the ‘Gold Bonus Package’. Simply use the code, GOLD1 on your first deposit and you’ll receive a bonus of 100% up to €100. There are also 10 freespins to use on Golden Legend. Following on from this, if you use the code, GOLD2 on your second deposit, you’ll be given a 50% bonus up to €150. 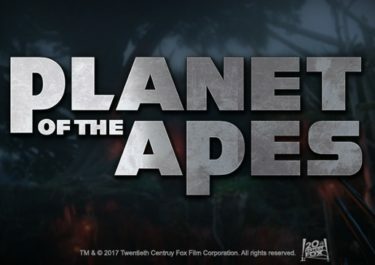 A further 20 freespins are also available on the same game. Finally, on your third deposit, you’ll receive a 25% bonus with the code, GOLD3. 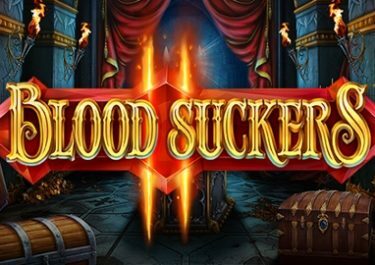 This has a maximum value of €250 and you’ll also receive another 50 freespins for the Golden Legend game. There’s also a selection of promotional offers available for regular players to claim alongside. For example, there’s the possibility of claiming up to 40 freespins on Mega Fortune from Netent. 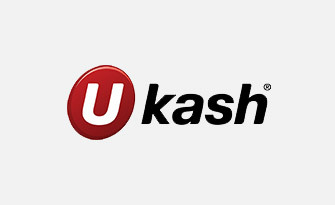 Just deposit €20 or more and use the code, GETRICH40. You could potentially be a progressive jackpot winner! If, on the other hand, you’re a fan of live dealer games, there’s an alternate offer. 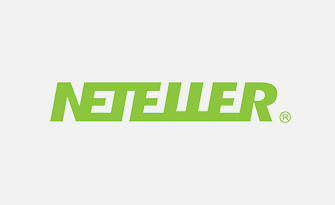 This provides you with a 10% weekly cashback on both live roulette and live blackjack. 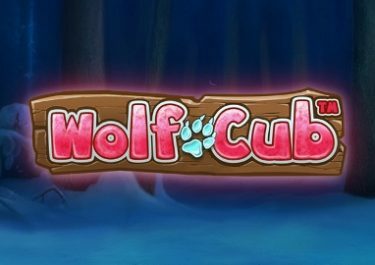 Additional special offers exist in the form of further bonuses on top of deposits, freespins and additional cashback. Keep a check on your email inbox to receive these. Once you are an active member of the website and you have made a deposit, you can start playing the games on offer. These are available from several different developers. The first of these are Microgaming and Netent. However, joining these are Play’n Go and Betsoft. With this being the case, you will find that there is a good range of high quality games that are accessible. Visiting the game lobby will show you that the ‘Slots’ section features the most games. There, you can find titles like Dazzle Me, Babushka, Tornado: Farm Escape, Mr. Vegas and Ariana. 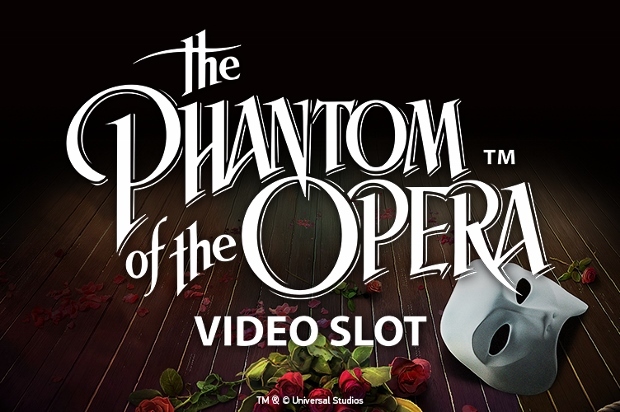 If you’re more of a fan of progressive jackpots, there are 10 of these available at the site. These include games like Mega Moolah and King Cashalot. It’s got a wide range of table games available to players as well. So, if you enjoy playing your way through different variations of blackjack and/or roulette, you’ll find a good choice at Gold Club. And don’t worry if you have preferences for playing games with live dealers either. There are 10 of these available, including Automatic Roulette, Keno and Knock Out Baccarat. And if you’re not sure on which game to play, there’s a ‘GCC Recommended’ section. This provides you with the choice of games that the casino personally recommends to its players. Adding funds to your casino account is the first thing that you need to do before starting to play. There are a few different payment methods that you can make use of to do this. 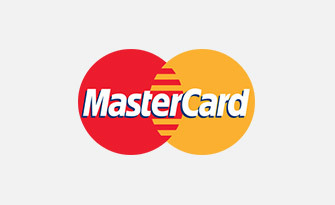 The first of them is the credit and debit card options from Visa and MasterCard. 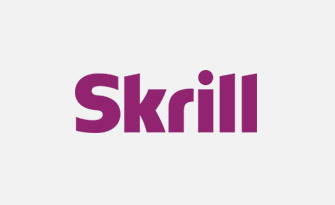 Alternatively, if you wish to, you can make use of an eWallet, with both Skrill and NETeller being readily available. 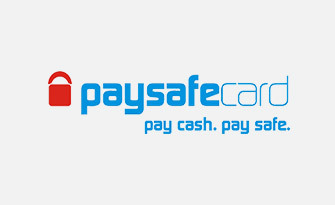 And don’t forget about the Paysafecard prepaid voucher options. Finally, a standard bank wire transfer option is also usable. The majority of these options can also come into use for making a withdrawal of your winnings. Furthermore, if you ever need any help while gaming at Gold Club Casino, don’t despair. There’s a FAQ section in the first instance for you to read through. However, if you can’t find the answers that you need from there, a support team is on hand. They can be spoken to via first of all opening a ticket. You can keep a check on the status of the ticket at any time as well. If, on the other hand, you want to speak to an agent directly, a telephone number is available. This is 00356 277 81224. Live chat and email support is not available to utilise for the time being. 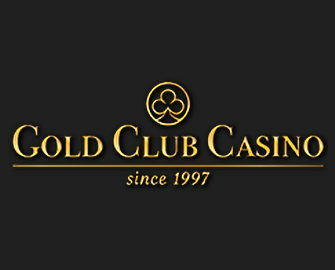 Gold Club Casino does have quite a few appealing attributes, but it also needs to adjust certain sections as well. For example, its support features could be more up-to-date, while a larger choice of depositing methods would also be a benefit. However, as far as its overall design goes, its selection of games and its promotions, it hits all of the right tones.